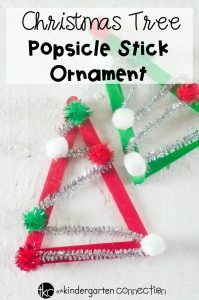 These Mini Christmas Wreath Ornaments are quick and easy for kids to make! 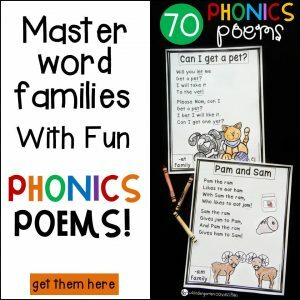 This is a great project for kids to work on while developing their fine-motor skills. 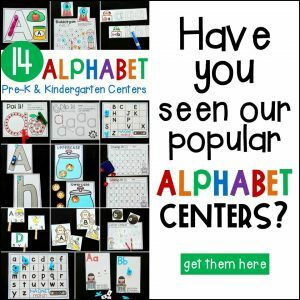 I love that this is a mess-free project! These Mini Christmas Wreath Ornaments would look so festive on the tree, or as a decoration on top of a wrapped gift. In just a few minutes, the kids can craft up a set of these handmade ornaments to gift to friends or family. 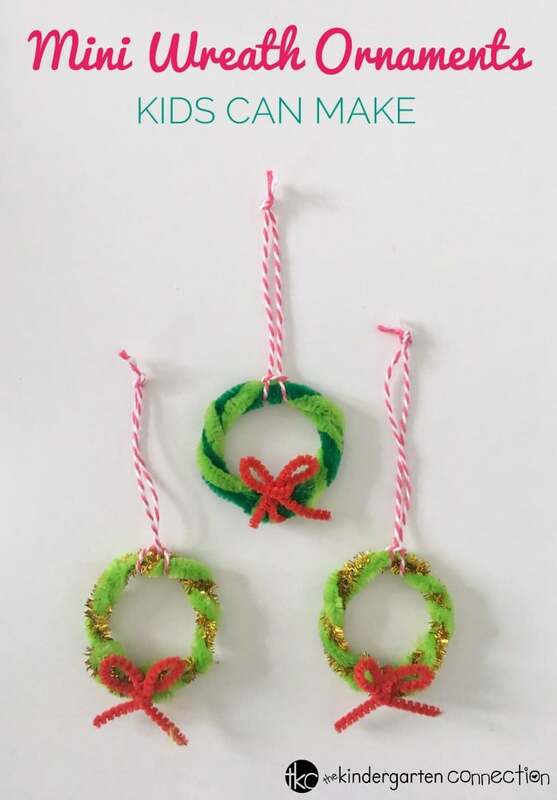 Below you will find step-by-step instructions on how to make Mini Christmas Wreath Ornaments of your own. 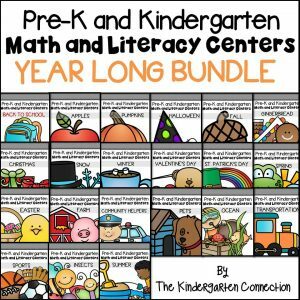 *Pair with our Gingerbread Centers and Activities! 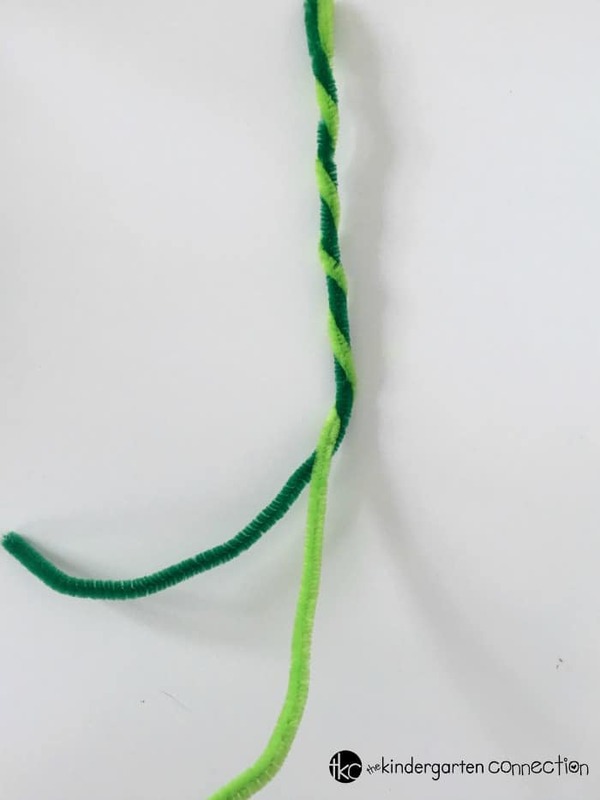 To begin, twist the 2 pipe cleaners to combine them together as shown below. 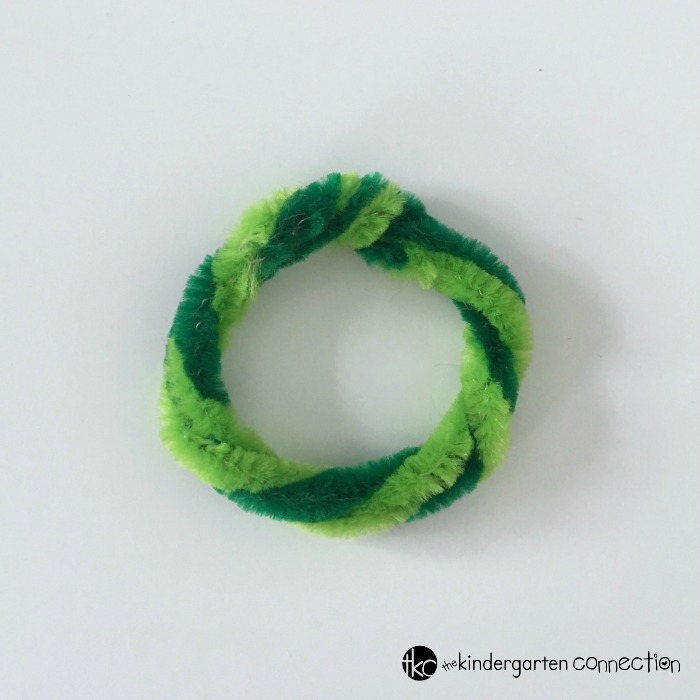 Twist along the entire length of the pipe cleaners. 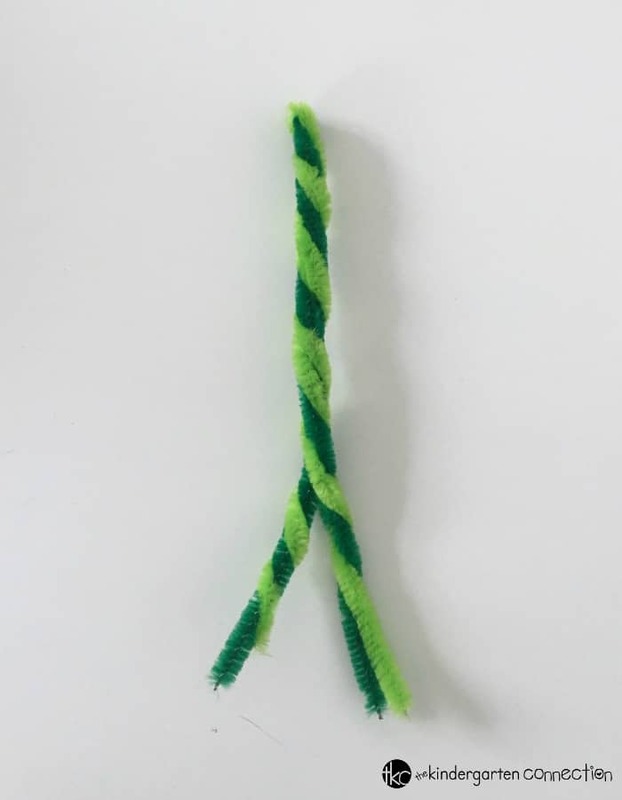 Once the 2 pipe cleaners are twisted together, fold them in half and twist again. 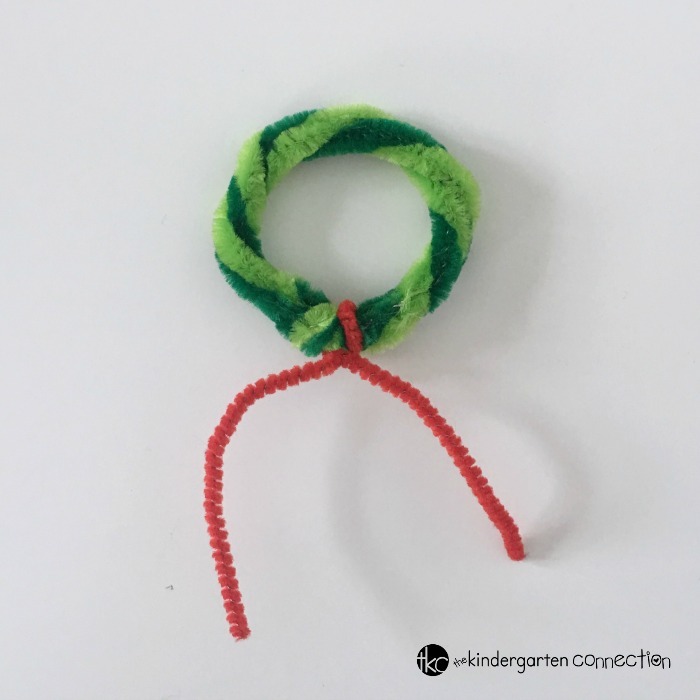 Next, twist the ends of the pipe cleaners together to form a ring, as shown below. 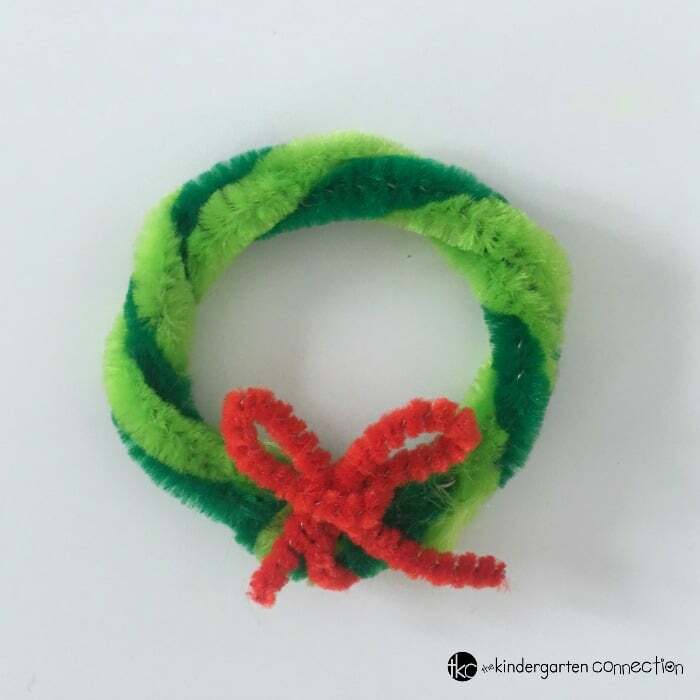 Where the ends of the pipe cleaners are twisted together, add the mini pipe cleaner and twist it onto the ring. This will help keep the wreath held together, and will also be used to create the decorative bow. To make the bow, take each end of the mini pipe cleaner and form a loop. Next, twist the loops together. You should have something that looks like this photo below. Once the wreath is complete, add the yarn to ribbon and hang your mini wreath ornament on the tree! Kids can make a set of these ornaments, and gift them to friends or family. 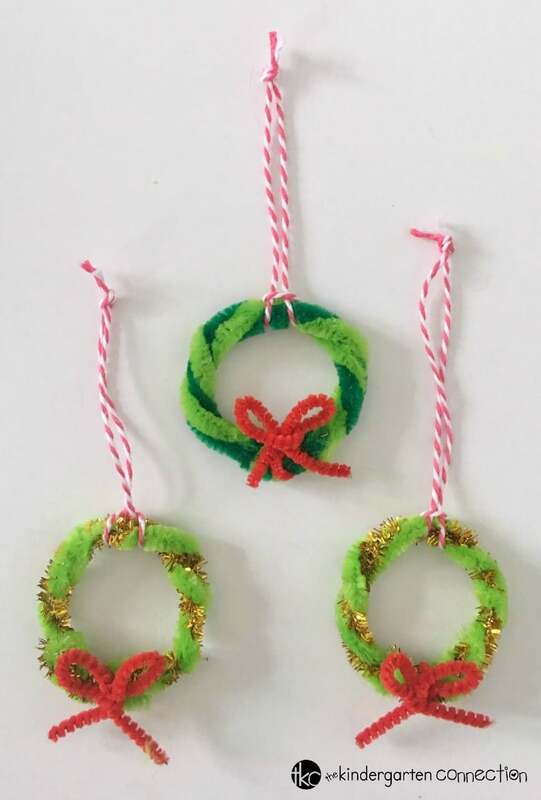 These Mini Christmas Wreath Ornaments would be a festive gift topper to any wrapped present as well! How cute are these ornaments? 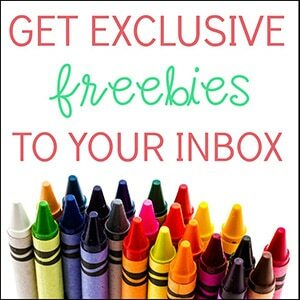 Want to do more Christmas ornament making with your kids? 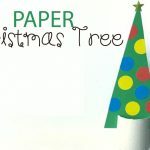 Check out our Christmas Tree Popsicle Stick Ornament!